01.24.2010, originally uploaded by elizabethlmccoy. 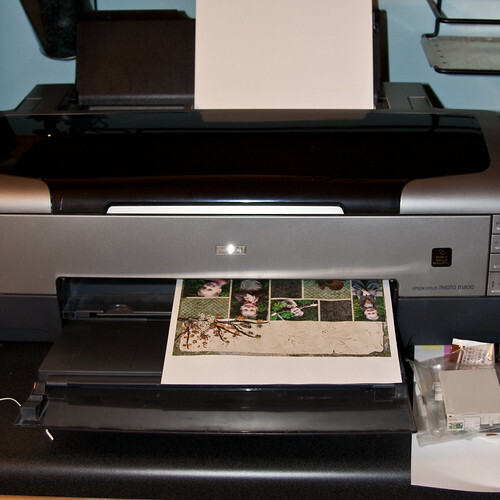 "01.24.2010 Set up the new printer and wanted to print a test. YAY!! "